Some thoughts on why the Great Pyramid is not a tomb… we’ll get to what it may be in another post. 1. The sarcophagus was empty. 2. 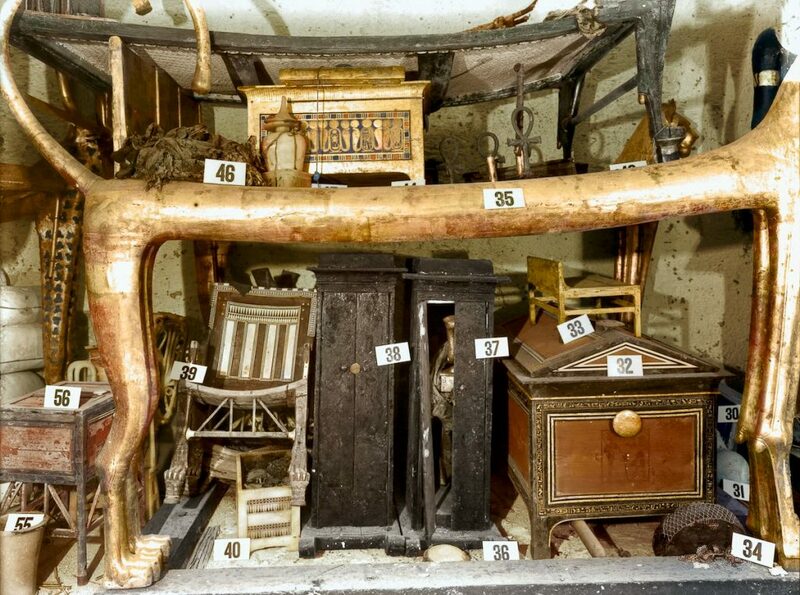 It’s a bit small for receiving a king in full burial kit … mummified with layers of cotton wrapping, then assorted nested boxes, gold death mask, etc. 3. The sarcophagus (and the entire pyramid) are devoid of any carvings or inscriptions. There’s absolutely nothing along the lines of “I came. I saw. I built.” or “Here lies King Khufu with his six wives and 97 children. He was The Man” or even “Warning: no tomb robbers (or Englishmen) allowed.” Nil. Nada. Unlike your typical tomb. According to the ancient historians, there was writing on the nice white covering stones that got “borrowed” by the conquering Arabs to build new buildings in Cairo. These writings have been described as “inscriptions” (with boring accounting details of how much food was necessary to feed the work crews) or graffiti. Which again does not sound like “here’s the list of ancestors of our illustrious king Khufu, who here lies buried”, but more like, put up a nice clean white wall, and sooner or later someone will come along and write “Killroy was here” or possibly “Khufu is here” in bright red ochre…. 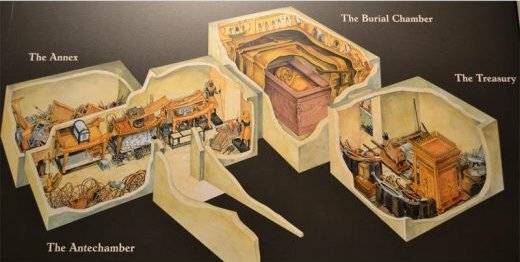 To this, we can ask, “where would they have put all his stuff?” And how would they have gotten it through the narrow (2 cubits square … just over 1m square) passages? Now Tut was only 18 when he died, so he didn’t have a long time to accumulate things. Khufu, on the other hand, was much older and clearly much wealthier, so would have had a lot more things to take with on his journey to the afterlife. But the tomb does not allow for this. Furthermore, if you are building a tomb, and KNOW you are going to have to cart in a lot of things, some pretty big, then why on earth make the passageways only 1 metre square? It makes absolutely no logical sense. This alone is enough to indicate that this is not a tomb. Now consider a state funeral. It’s a grand affair, with large crowds (“You WILL attend! You WILL be sad! You WILL cry and wail!”), with presumably at least the immediate family following the coffin into the pyramid to say their last goodbye. Why would they want to make granny get down on her hands and knees and crawl through a tunnel? Again, the construction makes no sense. It’s actually easier to make bigger tunnels, you need less rock, so clearly making tunnels 2 cubits square was a feature, not a bug. I will explore a possible reason why in an upcoming post. This entry was posted in Giza by iandoug. Bookmark the permalink.